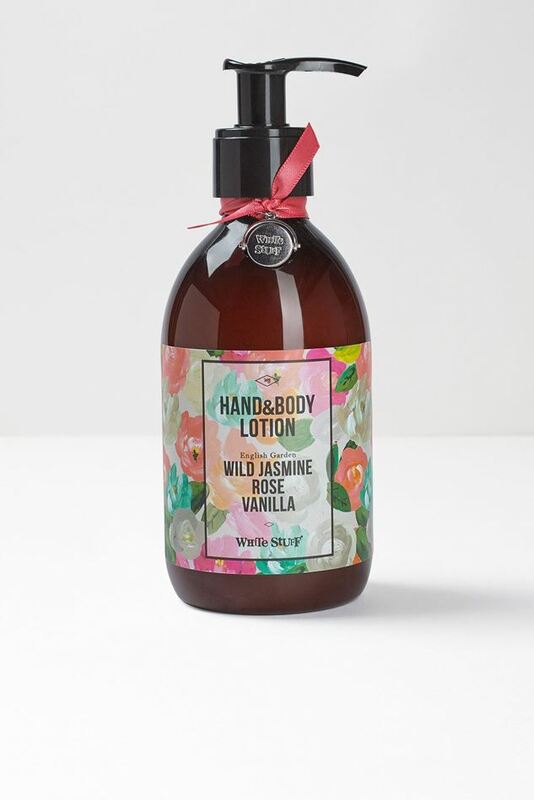 Made from a sweet-smelling blend of wild jasmine, rose and vanilla which complement each other perfectly, White Stuff's Wild Jasmine hand and body lotion is a real treat. Just massage generously into clean, dry skin from neck to toes et voila! It comes in their beautiful packaging and makes the perfect gift.